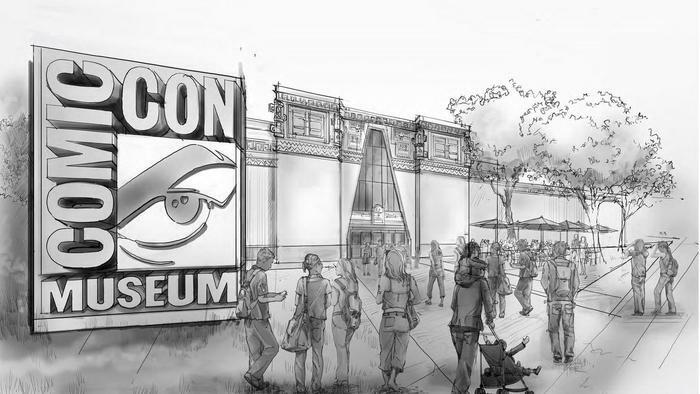 Just a week after tens of thousands of comic, science fiction and movie fans have left Downtown San Diego, KCM Group, a firm of local construction experts, announced it will help keep the experience going year-round by overseeing the construction of the Comic-Con Museum. KCM Group will be responsible for managing the build-out of a three-story, 68,000 square-foot space that will replace the former San Diego Hall of Champions in Balboa Park. The project is currently in the conceptual design and fundraising phase. Comic-Con retained KCM Group to manage the design, permitting and construction of this complex project, which will require the highest-level of coordination to become a reality. KCM Group will assist in program development, budgeting and scheduling of the construction-related efforts and conduct a review of the building and its surrounding areas. KCM Group will also help coordinate communications between the Comic-Con Museum, City of San Diego Parks and Recreation and other stakeholders.